So I have found two stars which weren't part of previous week's challenges of season 5. That's why I thought it is probably either a part of challenges from week prior to season 5 or from the upcoming weeks because I only paid for a battle pass from season 5. The first you can consult on this page but the second I don't recall. My question is which of the two assumptions stated above is the right one? The rocky place, as you call it, is the umbrella shaped quarry you can see in the map on the loading screen you received for completing all of the challenges for your first week of season 5. 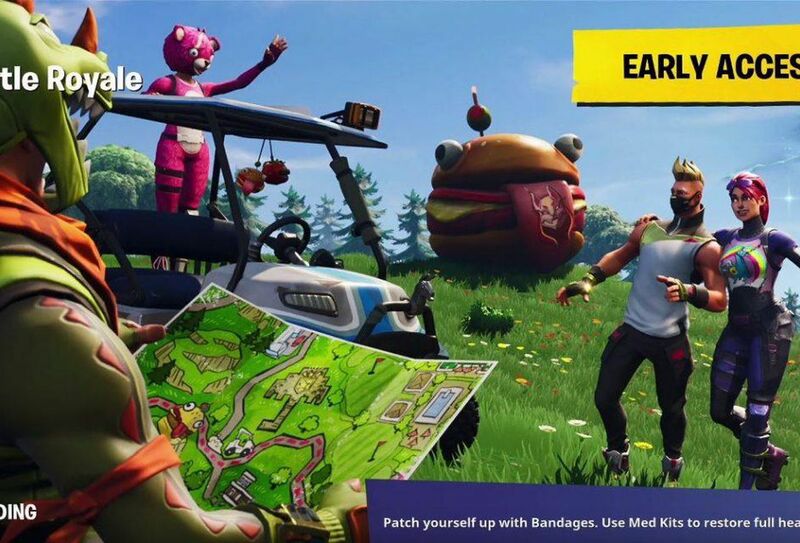 Secret battle stars are given through clues in all the loading screens and you won't see them listed in the challenges menu. Will the unlockable styles still be able to be earned once season 7 has ended?